He had no possessions, didn’t speak a word of English, couldn’t read or write. But he’d help change the Scottish food scene for ever. You see, Khushi Mohammed dreamed of one day owning a restaurant. 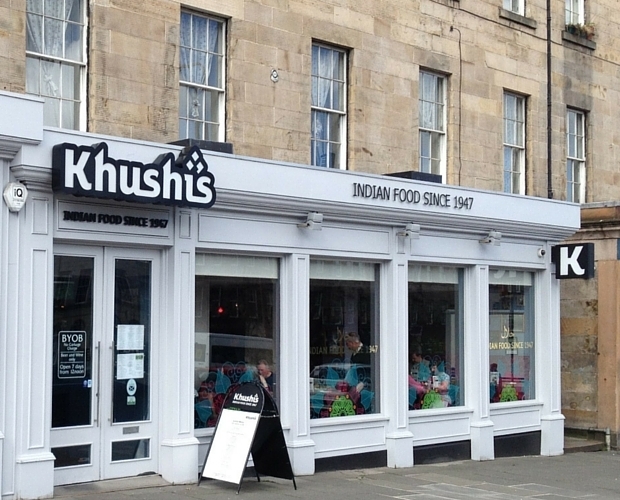 And, after years of hard work, he finally realised that dream in 1947 when he opened the doors to Scotland’s first Indian eatery, the Lothian Restaurant, in Edinburgh. Scotland’s love affair with the hot stuff was born. Of course, to make a good curry the Scottish staple seasonings of salt and vinegar aren’t much use. But back in those days Indian ingredients weren’t exactly easy to come by in the average Scottish corner shop. So what was a restaurant owner to do? Turn spice-smuggler of course! Whenever one of his loyal customers was heading back to India, Khushi would make sure they came back with a few ‘special additions’ in their luggage. 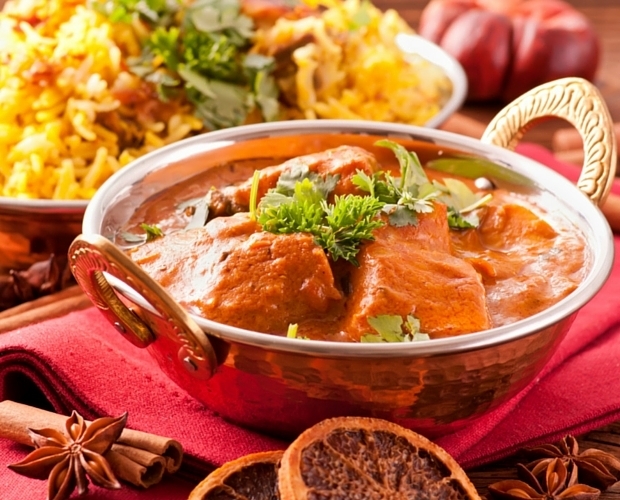 Thankfully the growing popularity of Indian cuisine meant spices began to be imported through more official channels and the restaurant went from strength to strength. In 1974 he changed its name to Khushi’s, and after its founder’s death in 1977 his wife took over the reins. These days his sons carry on Khushi’s legacy. And what a legacy it is. How many people can say they’ve introduced an entire sub-continent’s cuisine to a nation thousands of miles away? Not many! So next time you’re munching on a madras or making a vindaloo vanish, raise a naan to Khushi and the many who helped bring such joy to our tummies!